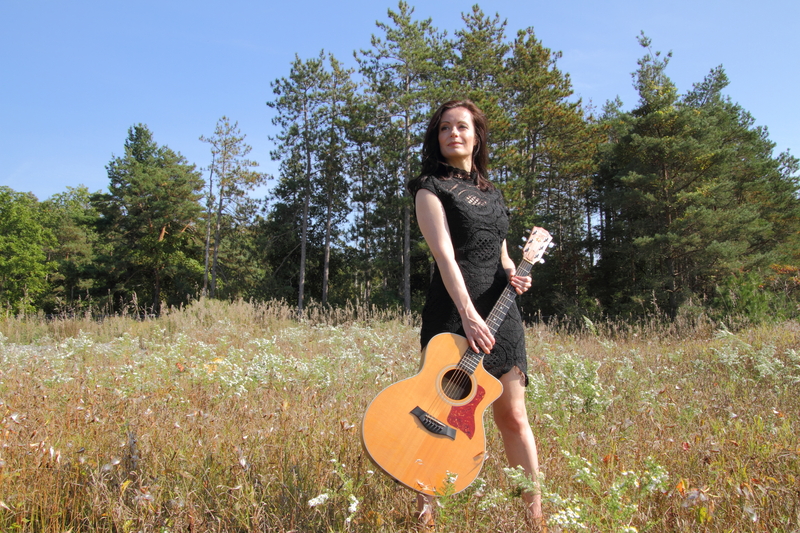 Melanie Peterson - Join me at The Artist’s Garden, a gorgeous outdoor venue in Toronto! 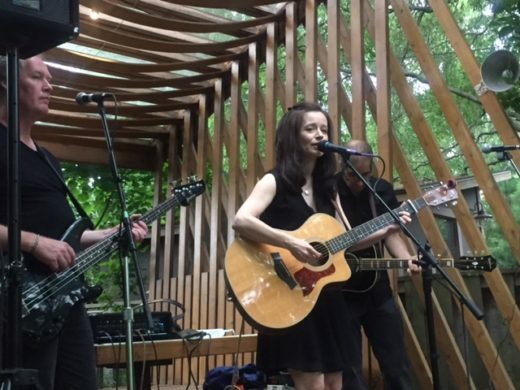 Join me at The Artist’s Garden, a gorgeous outdoor venue in Toronto! I am writing to you let you know about my upcoming outdoor concert at the Artist’s Garden Pavilion! I must admit that I’m pumped about returning, for the third year in a row, to be a part of this summer music series in midtown Toronto. For this show I will be joined by my trio consisting of Mitch Girio on guitar and hunky Peter Collins on bass. We will be doing two sets which will include some older and some newer original material and a few cover tunes for you to enjoy as well. The outdoor concert is on WEDNESDAY July 11th, the show will start at 7:30 pm. Doors open at 7pm. 345 Balliol Street. There is street parking after 5pm and lots o’ cute little places to grab a bite to eat in the hood. The show length is 90 minutes, starting at 7:30pm with a 15 minute break at 8:10pm. The cost in advance is $12, $15 at the door after 7pm. Please put Wednesday July 11th on your calendar and, while you’re at it, be sure to support some of the other shows at the Artist’s Garden Pavilion Stage, every Wednesday evening this summer. I’ve heard many of the other musicians and they are all strong. CLICK HERE to check out the 2018 schedule. CLICK HERE for more info and tickets to my Wednesday July 11th performance. And, if you are on the book of faces, don’t forget to CLICK HERE and RSVP on the FB event page so I know to expect you! Thanks so much! 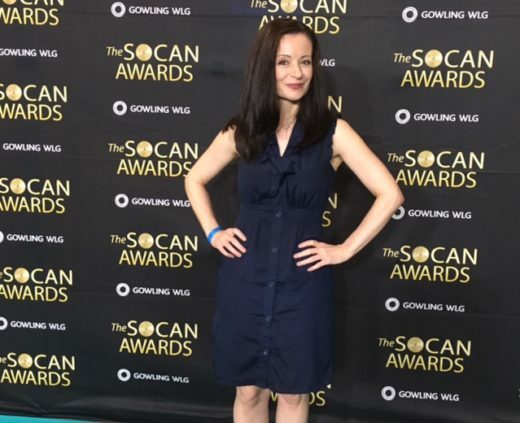 Recently I attended the SOCAN Music Awards and saw a songwriting hero, Sarah McLachlan, receive a songwriting achievement award. I was honored to be in the presence of some of the best Canadian songwriters! Hope to see a few of you at the show on Wednesday.